Looking to the bottom of American Honda’s February Sales Report, I was a bit astounded by a hybrid-related factoid or two. 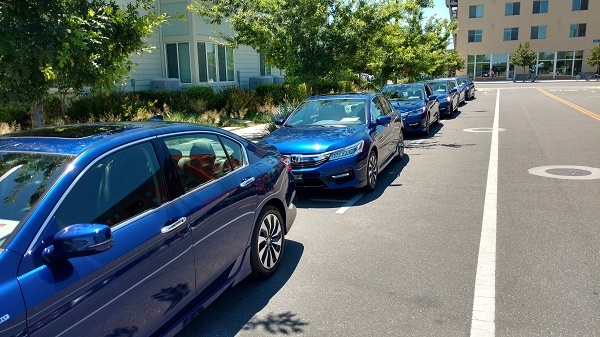 After a relatively flat sales year for any hybrid offering, including Honda, I discovered a massive, uptick in Hybrid sales. While I’m relatively confident that this alt-market sales bump comes as a result of Honda finally meeting Accord Hybrid demand with on-lot inventory, it may further indicate, despite cheap, available gasoline, a cosmic shift in the electrification universe, as the driving public embraces electric -- perhaps. O.K., as I recall, it took American Honda a few months in 2016 to transition Accord Hybrid production back to Japan. And with that transition came a sizable drop off in hybrid deaalership availability. So, for the 2nd month in 2017, we discover 2066 hybrids sold,(up from 351 units sold in February 2016) from mostly Accords, with a dash of Acura NSX supercar, RLX Sport Hybrid and a sprinkling of Honda Civic Hybrid. It’s all good! 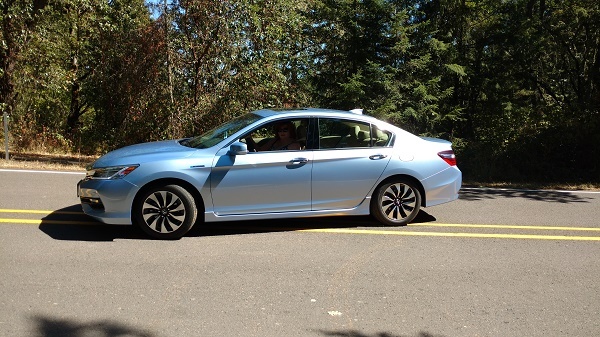 Read my latest Accord Hybrid drive impression here. Both offering capitalize on pairing a fuel efficient internal combustion gasoline engine with multiple electric motors, in the quest for higher combined fuel efficiency, lower emissions, and increased horsepower and torque. It works! With every major manufacturer selling in the U.S. currently expanding electrification through their car and light truck offerings, I look for the go-electric- consumer trend to continue.